Sign up and receive Property Email Alerts of Houses for sale in Kyalami Crest Estate, Kyalami. 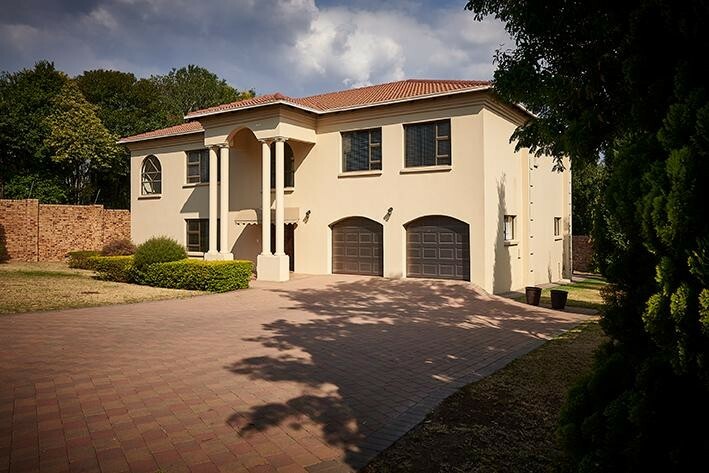 A beautiful Tuscan styled family home in the heart of Kyalami. 3.5 bathrooms- with a guest toilet downstairs. With 3 living areas open to each other, creates the perfect family atmosphere. And a large kitchen with granite counter tops. Sign-up and receive Property Email Alerts of Houses for sale in Kyalami Crest Estate, Kyalami.